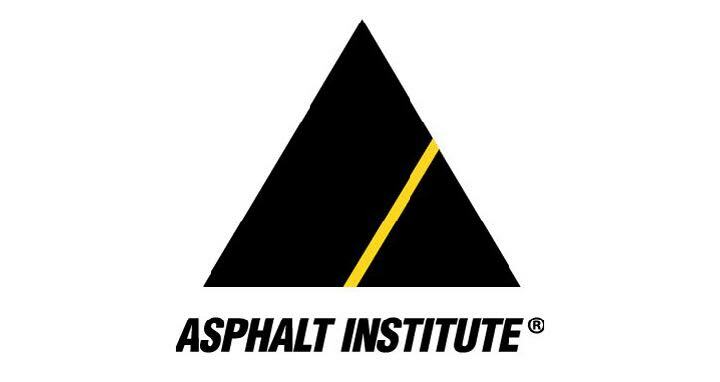 Over 150 petroleum asphalt producers, manufacturers and other industry leaders will gather December 4-6 just outsideofHouston, TX, for Asphalt Institute’s 2018 Winter Meeting. ULTRAPAVE® CORP team members Jesse Magaña, Joe Rountree and John Murphy are excited to attend and hear from key decision makers regarding the latest industry news, regulations and potential impact. Contact us to schedule an appointment during the Winter Meeting and discover how ULTRAPAVE® CORP is leading the way in innovative, high-performance asphalt additives.